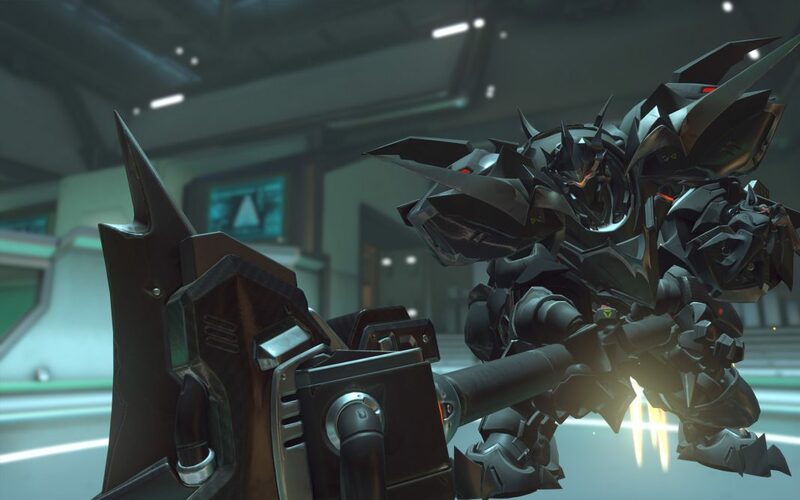 In yesterday’s article, I talked about how Reinhardt’s shield controls the pace of combat, and identified the two major issues that his dominance in the meta has posed for the entertainment value of Overwatch as a spectator esport. 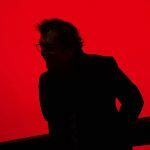 I’d recommend reading the first part of this article series before diving into this one. Professional Overwatch is, with rare exceptions, a collection of head-on 6 v 6 teamfights. Two teams, each protected by Reinhardt shields, collide with one another behind their glowing rectangles while flankers poke and prod around the edges to try and pick off supports. There’s obviously more depth to it than this, but for a casual viewer, this is what they’ll be presented with when tuning into a stream. 6v6 isn’t just the format of professional Overwatch, it’s an apt description of what you’ll see at any given moment. In Overwatch, attempting a 1 v 2 or 1 v 3 is almost always a suboptimal play. You’re better off waiting until your team’s Reinhardt finishes the trek from spawn, and engaging the other team from behind the relative safety of his shield. 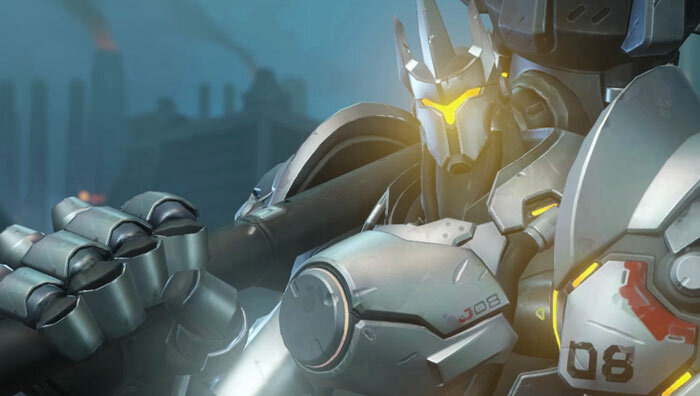 Reinhardt’s presence discourages the kind of individual playmaking that makes other esports titles entertaining to watch. Don’t get me wrong, I think teamwork is great, but in a meta where standing behind a 2000 hp barrier is the optimal play, there’s very little for spectators to appreciate other than ult coordination. Sorry, but getting a group of six paid professionals to press Q at the same time doesn’t exactly strike me as strategic brilliance. It’s fun the first couple times you see it, but the appeal dissipates quickly. I’m not saying that this is all that’s going on in the professional scene, but for new or inexperienced viewers, these moments are what they’ll pick up on. I don’t love the way that Blizzard go about balancing their games, but I have to admit that they’ve taken a clever (albeit somewhat cowardly) approach to dealing with the inherently boring nature of shield-based gameplay. The recent buffs to D.Va have made her a viable alternative to Reinhardt. While in her mech, D.Va’s Defense Matrix is essentially a smaller but slightly improved Reinhardt shield (now with more ult-absorbing! 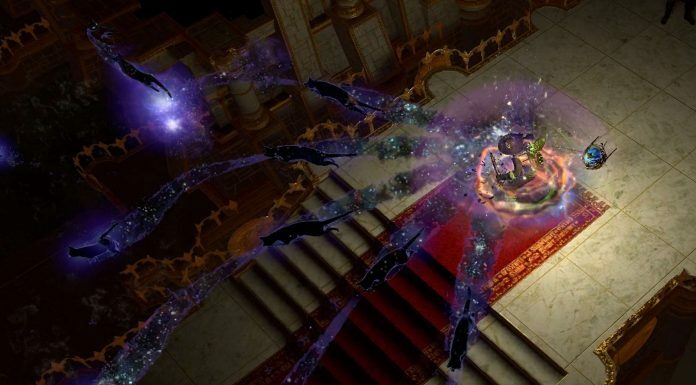 ), and the recent increases to her health and movespeed have increased her ability to withstand enemy attacks while still having high mobility. We’re starting to see more and more teams pick up D.Va, which is a step in the right direction. 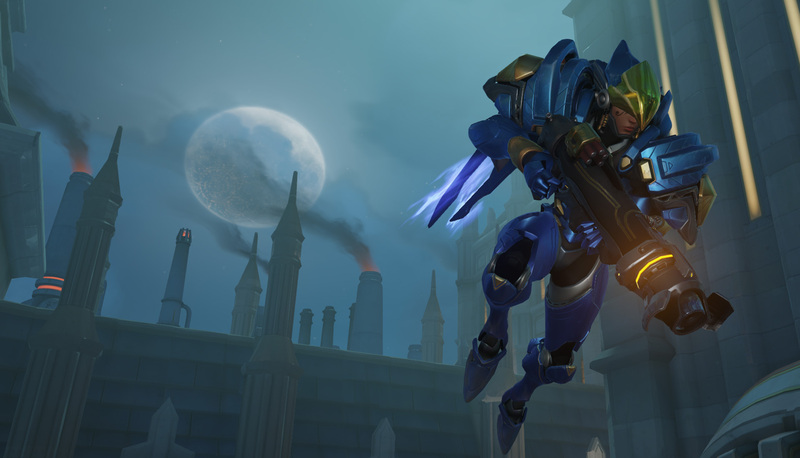 Blizzard’s choice to extend Pharah’s airtime means players can use her vertical angle of attack to bypass the horizontal protection of Reinhardt’s shield much more consistently. Much like Genji and Tracer, Pharah is able to reliably deal damage to the enemy team without having to chew through Rein’s barrier first. The Soldier: 76 buff is a smoke-and-mirrors act by Blizzard. Don’t be fooled, reader. 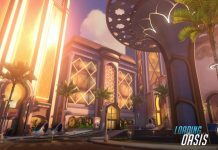 It has nothing to do with McCree’s former role as go-to hitscan DPS, and it has everything to do with increasing the speed at which teams can take down Reinhardt’s big dub shield. This is exactly what the Soldier buffs do: he can output more damage, which means that Reinhardt’s shield disappears faster. The addition of Sombra, too, is another not-so-subtle nerf to Reinhardt’s shield. The hammer-wielding German knight’s shield disappears when Sombra uses her hack ability on him, providing her team with an incredibly valuable opening. At the end of the day, these adjustments and buffs are all good things, and shouldn’t come as a surprise to anyone who pays attention to the way that Blizzard casually tries to change (read: manipulate) the behavior of their playerbase. Remember that conveniently timed “bug” that increased the number of Mercy Play of the Games, and how it just so happened to coincide with a patch that buffed her abilities? What a crazy coincidence. Reinhardt shouldn’t be demoted to a trash-tier hero. Instead, I’d like to see more options as far as his playstyle is concerned, and judging by recent patches, I think Blizzard wants the same thing. Don’t force Reinhardt to be a barrier-carrying tank who only dishes out damage as either a last resort or when his ult is charged. Let him get into the thick of the fight and start swinging his badass Rocket Hammer. Buff his melee damage. Shorten the cooldown on his Fire Strike, if you have to. Reddit user /u/Nessuno_Im suggested halving the health of his shield and doubling the recharge time, an idea that I’m quite fond of. While Blizzard’s indirect nerfs to Reinhardt’s shield serve as a useful first step for encouraging players to explore other options, I’d be even happier if Reinhardt’s non-shield abilities were tweaked or buffed. Reinhardt is a big dude with a big magic hammer, Blizzard. Let him swing it more often. As someone who wants to enjoy competitive Ovewatch, I’d give anything to see less footage of two teams shooting each other’s glowing rectangles.